At Best Buy Pool Supply we carry a complete line of swimming pool pumps from all the top manufactures. 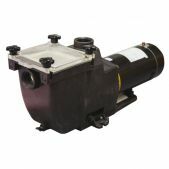 We have it all from energy efficient pumps to variable speed pumps. Need help finding a replacement? Give us a call or send us and email.